If you are hiring a car from us and collecting from an airport located car hire company, you’ll need to head to the Manchester Airport Car Village. 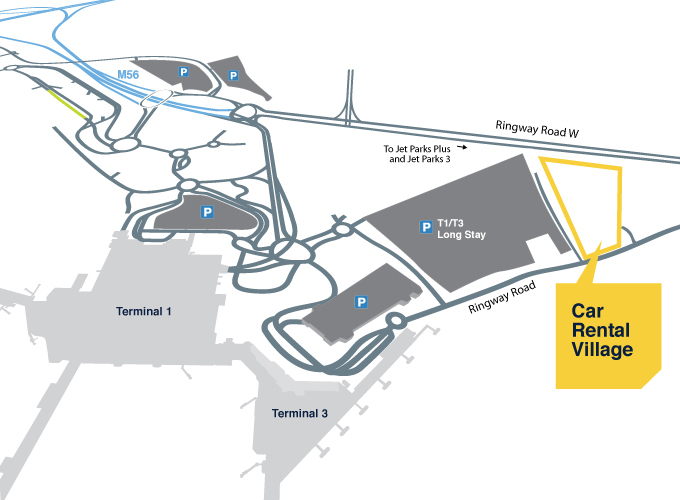 The Manchester Airport Car Village is basically a huge site containing all the hire cars available from the airport. The village is accessed by dedicated shuttle busses which collect from each terminal every 10 minutes.